The history of role-playing games, especially that of Dungeons and Dragons, is an interesting tale. 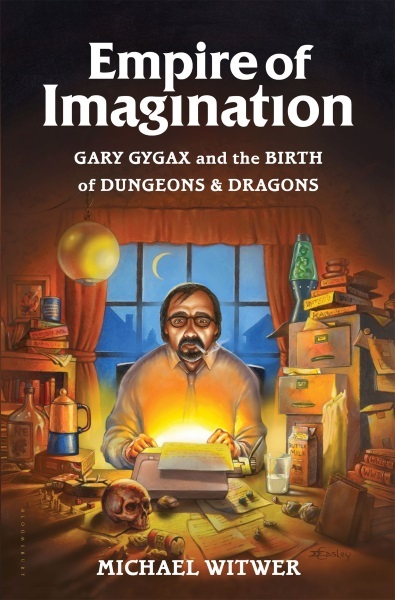 Forged from the foundation of war-games in the 70s, Gary Gygax took the ideas of Dave Arneson and created the world’s first role-playing game, Dungeons and Dragons. Documenting this beginning through the end of Gary’s life, Empire of Imagination is an interesting read. While it’s non-fiction in regards to the events in Gary’s life, there is dialogue and inner thoughts that author Michael Witwer created (whether based on articles and interviews with Gary and others, or entirely on his own, we don’t know) to help connect these events and chapters together. It’s an interesting take on a traditionally “cold” non-fiction biography, and as far as I can tell it seems to respectably highlight what Gary was likely thinking and saying. Of course it would be ideal if Gary was still alive to authorize and contribute to an autobiography such as this. I found this to be a quick and easy read, as I liked reading about the various events surrounding Gary’s life. It is quite light, ignoring pretty much most of the day-to-day workings of TSR while Gary was there, focusing more on his activities outside of work and quite a large portion on his arguably non-productive time in Los Angeles. To be sure if you want more actual detail of TSR and other companies you’ll be better served by Playing at the World or Designers and Dragons. In addition to reviewing this book I’d like to use this entry to discuss Gary’s life and work, as reading this book has certainly opened my eyes to both the good and bad in Gary’s life, whether they were things he did or had happen to him. He had an interesting childhood, quickly drawn in to the games of chess and war-games, along with the literature of Conan, pulp, etc. He married quite young to a beautiful woman and before long had several children to support. He worked at an insurance company for a number of years but it was clear gaming was his priority, where he at least he included his children if not his wife. Over the years and decades his true passion for gaming and writing never wavered, but it’s clear his business acumen and choice in confidants was not up to par. His life was undoubtedly cut short by smoking and drinking, as well as ignoring warnings regarding his diagnosis of a abdominal aortic aneurysm. Gary’s legacy lives on and will never die, as we as mankind will always want to tell stories we make up. 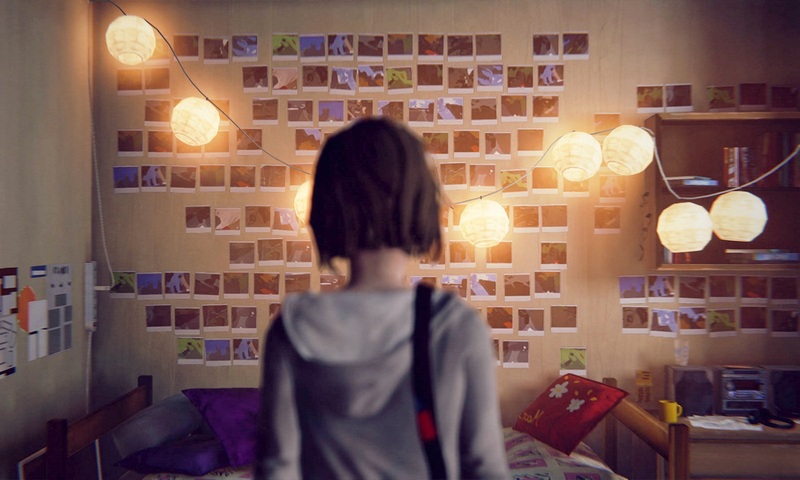 Even in an age of ever-increasing technology there is something visceral about tabletop RPGs, sitting around with friends and/or family and describing what you see in your mind. I think in the end that’s what Gary wanted more than anything, to spend time with family and good friends, enjoying each other’s company and combined imagination and excitement.